Apple shying away from asking users to reset password. Easy fix? change your passwords anyway. 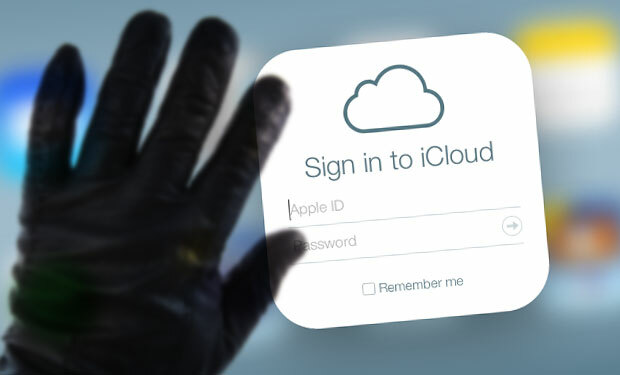 After staying silent for a few days, Apple has finally responded to claims of a hacker group that says it has access to over 600 million iCloud accounts. Earlier this week, a Motherboard story reported that a group of hackers calling itself the “Turkish Crime Family” had gained access to over millions of iCloud and other Apple accounts. The group warned that they would remotely wipe the victims’ devices if Apple refused to pay a $75,000 ransom price. The group had later said the ransom price was $150,000. As the original report had noted, there appeared to be several inconsistencies in the claims of this group, however, they may really have access to some data. Many feared that Apple’s no-response policy would put users at risk if they won’t get any official email to reset their passwords. Thankfully, the Cupertino tech giant has finally spoken, clarifying that there have not been any breaches of its systems and that user data is safe. “When the enthusiast forum is breached, the attackers will try the forum passwords on iCloud,” Vickery added. Then there’s a possibility that hackers are using passwords that were previously dumped after massive breaches that sites like Yahoo, LinkedIn and others suffered over the years and the data was mostly dumped in 2016. Since many users reuse their passwords, it would still be possible for the group to carry out their threats. In an email to Wccftech, the Turkish Crime Family noted their “increasing” processing power that will help them carry out mass resets. They also claimed that the number of user accounts they have gained access to “has been bumped up from 519 million to 627 to then 717 million,” thanks to other hackers joining them. “We’re assured that this number will carry on growing until the day of attack,” they wrote. Why wouldn’t Apple go for a reset? This means the company wouldn’t (and shouldn’t) pay the ransom and is hoping to catch the criminals before they do anything. However, what if more groups have access to this data? What if someone else uses it in the future? Wouldn’t it be wiser if Apple would just ask its customers to reset their passwords? As a user, all you can do is to change your password and save yourself from being caught in between hackers and tech companies. Whatever happens (or doesn’t) on April 7, if you are someone who tends to reuse passwords, better to do a simple password reset. And while we are at it, don’t forget to activate two-factor authentication, too.